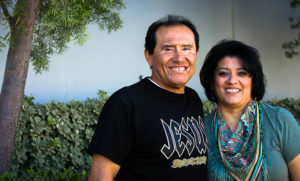 Join Efrain and Maria Luna in Riverside for their small group where they have great music and fun as they study the Bible and fellowship. WANT MORE INFORMATION? Contact the small group leader Efrain Luna.